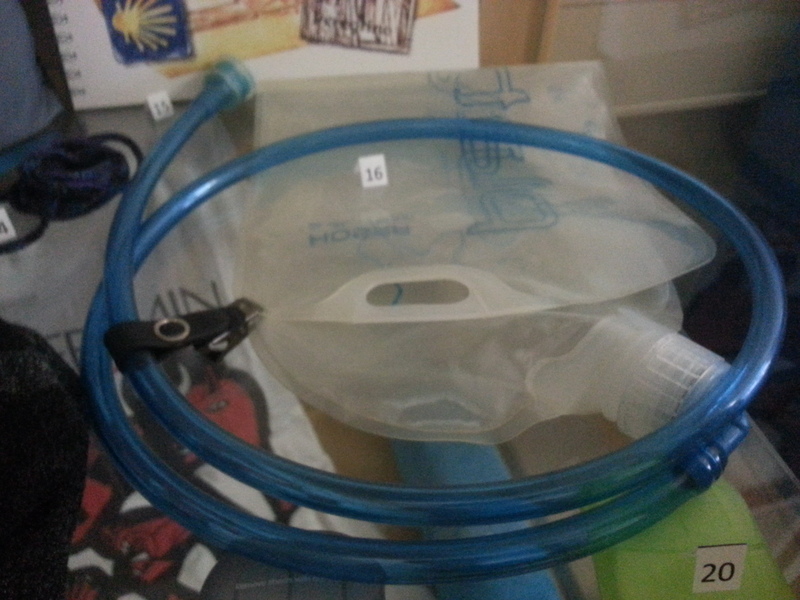 This waterbag helped me to get the camino to a good end. Water is really important. The waterbag was really easy in my backpack.